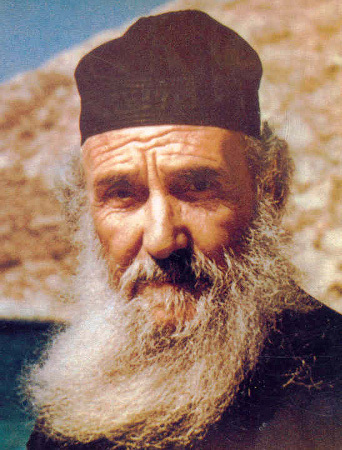 Holy Elder Amphilochios was born on December 13, 1889 on the island of Patmos, the holy island on which St. John the Theologian and Evangelist received divine revelation of the apocalypse, later recorded by his disciple St. Procopious and included in the canon of the New Testament. 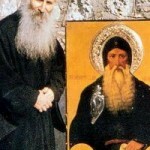 Elder Amphilochios was born into a large pious family and was baptized with the name Athanasios. Like many saints, even as an infant Athanasios piously kept the fasts of the Church and refused his mother’s milk on Wednesdays and Fridays. 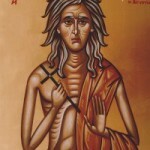 He preserved himself from the temptations of the world and at the age seventeen became a novice a the Holy Monastery of St. John the Theologian on Patmos. After his tonsure into the Great Schema he was later ordained a deacon and subsequently a priest. He was elected abbot in 1935. 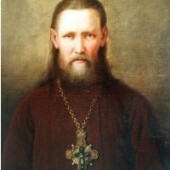 He went on to found a women’s monastery nearby which opened an orphanage and a house for pregnant women. 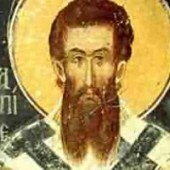 Two years before his repose, on Pascha 1968, the elder was forewarned of his earthly departure, having prepared himself he reposed on April 16, 1970, just before Holy Week began. Here we present some examples from the wealth of his spiritual counsel, chosen from whatever was saved like valuable diamonds by our brothers and sisters, who were taught by him and confessed to him, in their earnestness. When the flame of love exists, it consumes whatever evil approaches. 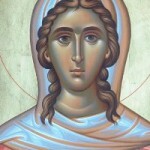 The person who loves spiritually, feels prayerful, that he can be found within God and his brother. He is saddened when his brother is not advancing well and prays for his progress. Whoever has Christian love never changes. When you hear your name being criticized act as if you didn’t hear. This is Paradise, this is perfection. Our religion slays the passions not the body. I want you to be calm so that we can meet. When you’re tired the wireless doesn’t work. 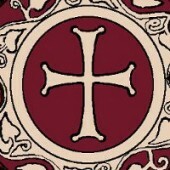 The Christian is a true human being He is courteous and polite. He doesn’t want to sadden anybody. Innocence is greater than genius. A person who suffers from egotism attracts no-one. And if he does attract someone he will soon go away. When one comes across a childlike spirit, innocence and holiness the bond becomes unbreakable. Your hearts are young and want to love. You must have our Christ alone in your heart. Your Bridegroom wants you to love only Him. The spiritual life has great pleasures. You fly, you leave the world , you don’t consider anything. You become children and God dwells in your heart. The Grace of the All-Holy Spirit makes a person send out rays. However, other people must have a good receiver in order to realise this. 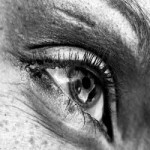 We must have our gaze fixed on heaven. Then nothing will shake us. Take communion regularly, pray warmly, be patient and you will see a strong hand holding you. Christ is near us even if we don’t see Him. Sometimes, from his great love, He gives us a slap too. Fight the Hater of Good, who envies you, bravely suffer whatever befalls you with fortitude, patience and faith. Do not allow your soul’s enemy to wage war against you. He appears in sheep’s clothing, supposedly wanting your soul’s benefit. Trust in the Lord always and he will nourish you in time of hunger. With a good word for your neighbour, supporting him, you buy paradise.